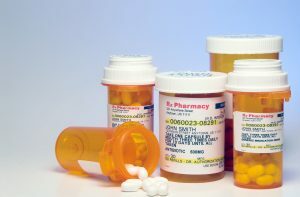 A new study has established that the most commonly prescribed medication, antidepressants, have doubled from 1996 to 2005. 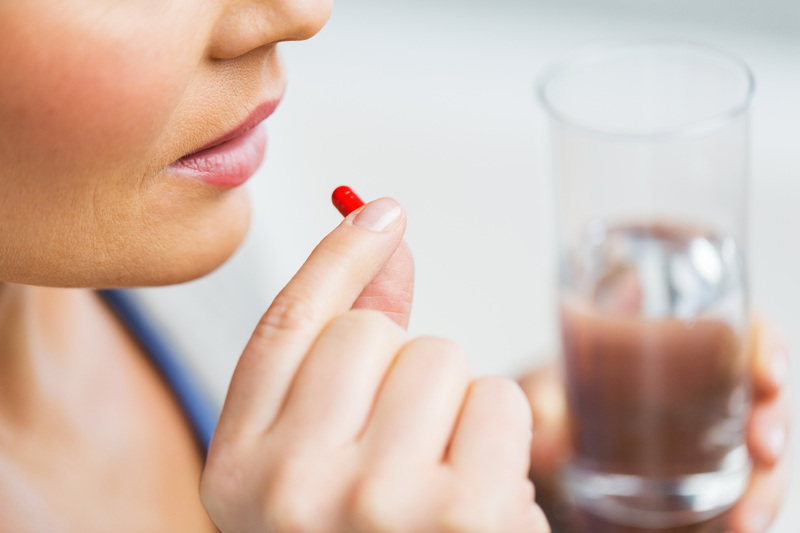 Researchers have determined that 13-million people were prescribed an antidepressant in 1996. This number skyrocketed to 27 million by 2005 confirming that antidepressant use is on the increase. It appears that the medical world is moving towards treating depression through prescription drugs rather than through psychiatric therapy. Olfson and Marcus, lead authors of the study, state that, “There’s being a greater emphasis placed on medications rather than psychotherapy in treating mental health problems.” But he had no idea that antidepressant use would double. “Not only are more U.S. residents being treated with antidepressants, but also those who are being treated are receiving more antidepressant prescriptions,” the researchers wrote. According to IMS Health, over 164 million antidepressant prescriptions were given in 2008, totaling over $9.6 billion in U.S. sales. This substantiates that antidepressant use on the increase. “During this period, individuals treated with antidepressants became more likely to also receive treatment with antipsychotic medications and less likely to undergo psychotherapy,” Olfson and Marcus wrote. 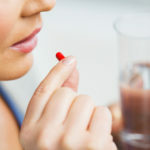 The survey did target why more antidepressants were being prescribed, but the researchers proposed that it has become socially acceptable to be treated for depression, although the availability of new drugs may also play a role. “Although there was little change in total promotional spending for antidepressants between 1999 ($0.98 billion) and 2005 (.02 billion), there was a marked increase in the percentage of this spending that was devoted to direct-to-consumer advertising, from 3.3 percent ($32 million) to 12 percent (22.00 million),” the researchers wrote. Dr. Eric Caine, of the University of Rochester, was disturbed by these findings. “Antidepressants are only moderately effective on population level,” Caine, who was not involved in the research, noted that many studies have shown that therapy is often more effective than drug use alone. “There is no data to say that the population is healthier. Indeed, the suicide rate in the middle years of life has been climbing,” he said. Not only is antidepressant use on the increase, so is suicide. In 2003, clinical trials showed that antidepressant drugs actually increased the risk of suicidal thoughts in children and teens, yet the drugs continued to be prescribed at increasing rates. Finally in February 2005, the U.S. Food and Drug Administration gave its strongest warning against the use of antidepressants for children and teens. Studies further suggest that be cautious about prescribing antidepressants to children. Researchers have concluded that antidepressant use is on the increase and does not appear like it will be declining anytime soon.